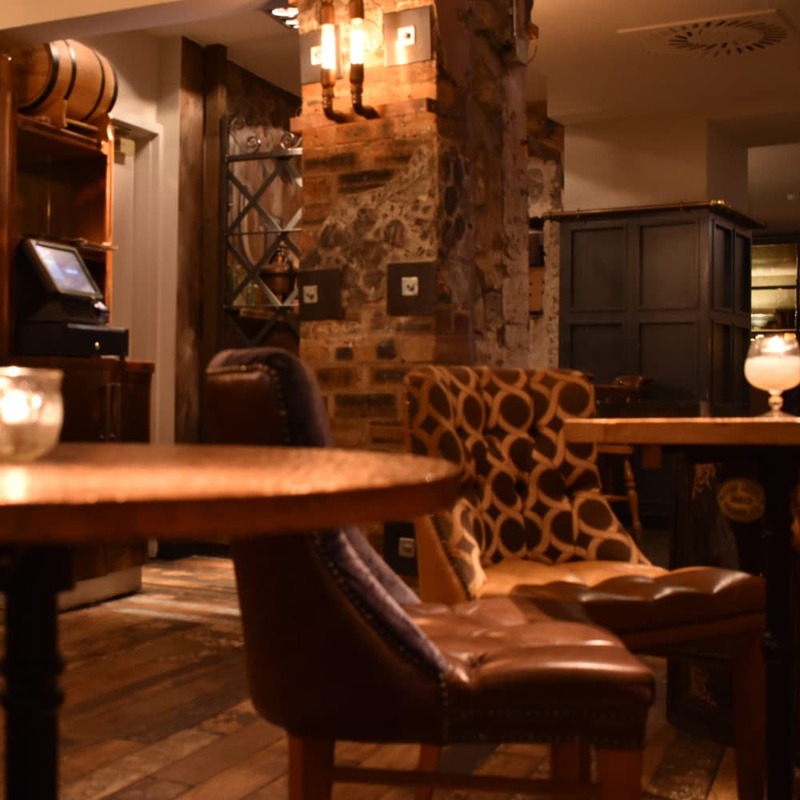 Welcome to Heads & Tales – Edinburgh’s hidden gem. 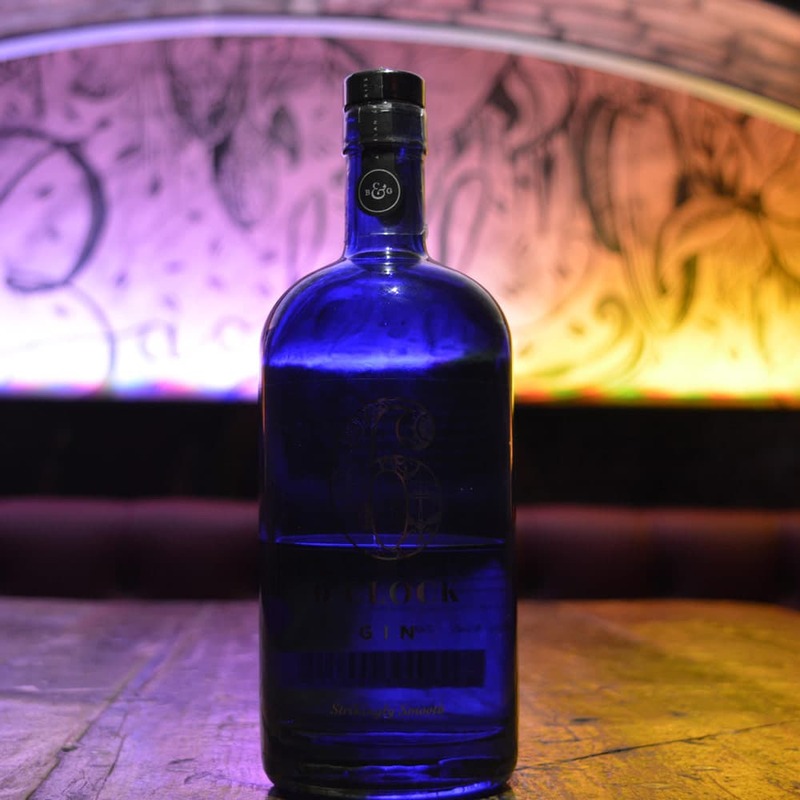 Using the best spirits, beers, soft drinks and wines that we can find; along with local, seasonal, fresh products – quality is of utmost importance to us so come and experiment with gin in Edinburgh’s West End. Nestled within Rutland Place we are waiting to be discovered. Whether it’s a night out with friends, an intimate date or that after work rant, Heads & Tales is the perfect confidante! 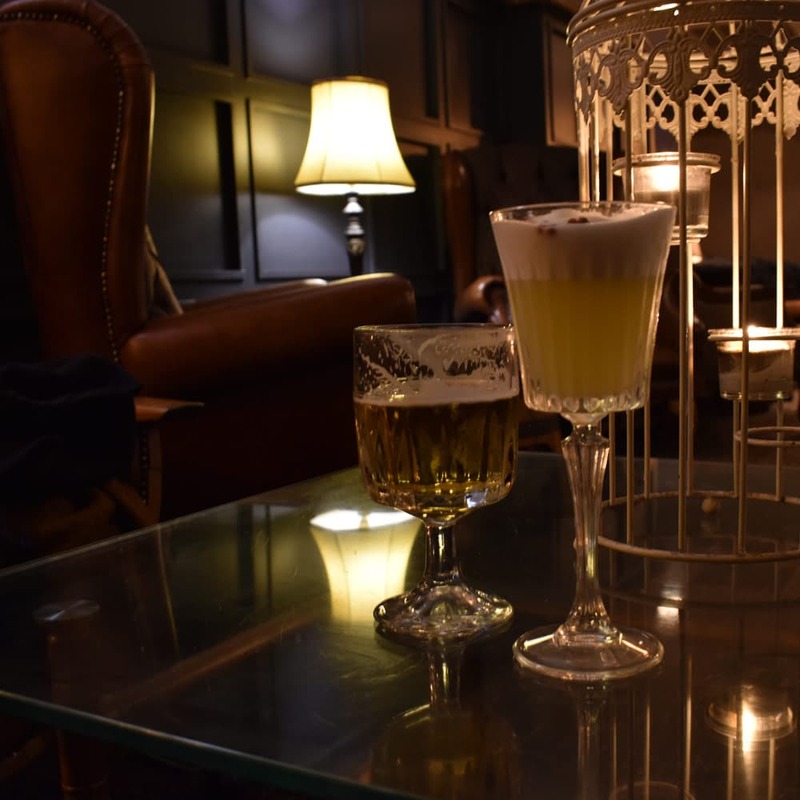 We are a unique venue; a perfect mix of relaxed yet fun, cosy yet open, oh, did we mention the two Edinburgh Gin stills? Flora and Caledonia – come down and introduce yourself to them. A warm welcome awaits in keeping with Scottish hospitality and tradition. 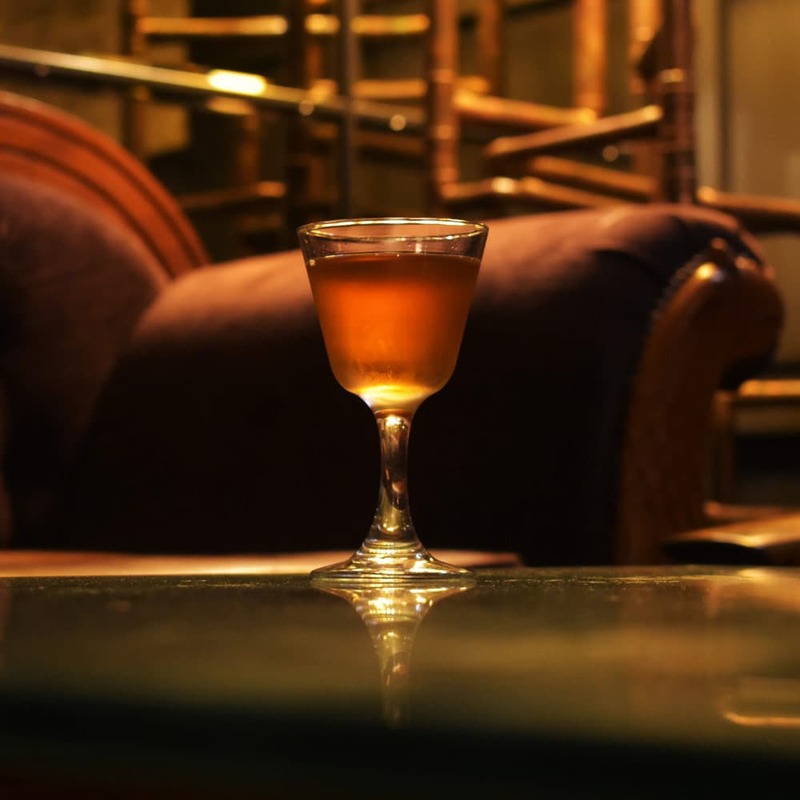 Our ‘tenders are passionate, knowledgeable and like nothing more than “talking shop” and assisting you in choosing a drink from our extensive menu or making a bespoke concoction to suit your tastes. 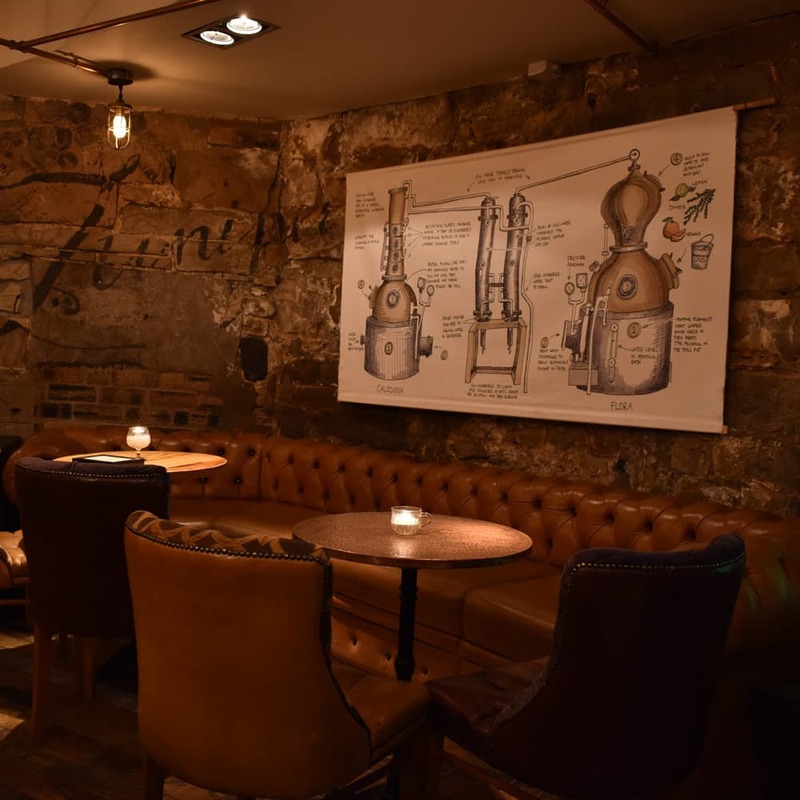 Heads & Tales is the home of Edinburgh Gin who have installed two stills, 1 column and 1 pot still within the bar, named Flora & Caledonia. This gives our guests a rare opportunity to see gin distilling while they relax over a cocktail or two. Sharing this fantastic space with Edinburgh Gin and their new distillery (supported by Heriot Watt University) , allows our team of top bartenders the opportunity to share knowledge, try new recipes and a mixture of old and new styles of gin. Come down to Heads & Tales to see the teams at work. Our bartenders are reknowned for their skill in cocktail creation & celebration! 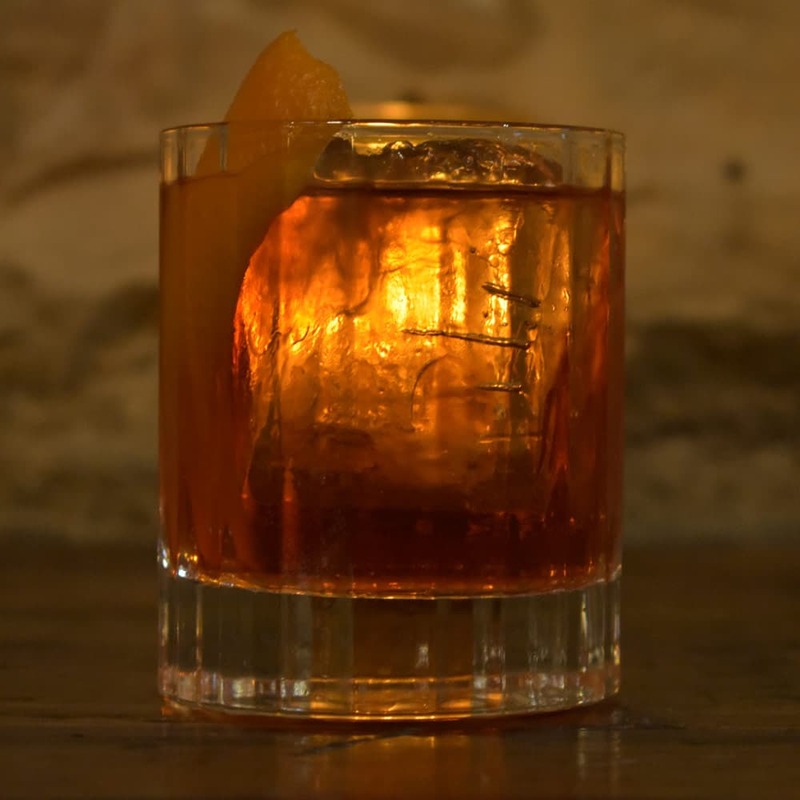 They have spent many hours working tirelessly to produce a drinks list celebrating the gods of Juniper and a few others in a supporting category. Our cocktails are a mixture of classic, contemporary and innovative – something for everyone. For those who do not fancy a mixed drink, we have a wide array of beers, wines, spirits and premium softs. 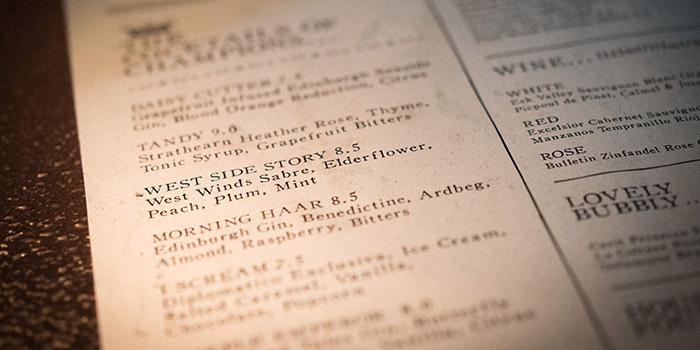 Many of our drinks feature Heads & Tales’ very own infusions and syrups – made by our ‘tenders with the freshest, local ingredients we can find. Our method is simple: Take the best ingredients, add the time & love of our bartenders, shake well and pour. 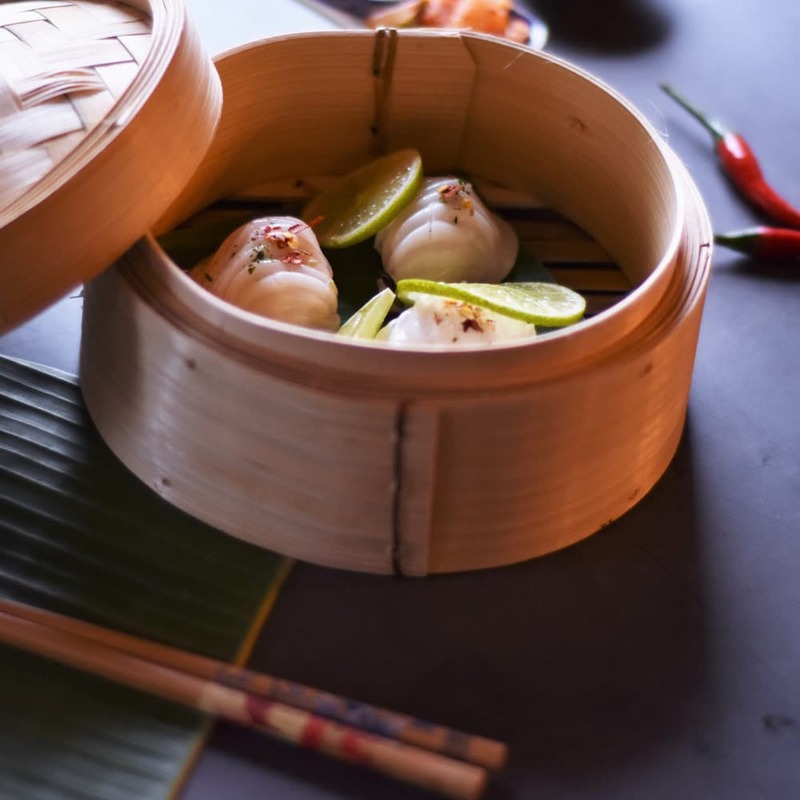 We don’t just have your thirst covered; we also serve a fresh and flavourful selection of dim sum dishes to complement our drinks selection. In-keeping with our values, everything is produced locally and freshly prepared every day. If you have that special occasion that requires a little seclusion, we have three booths available to reserve in advance of your arrival. These booths are both intimate and comfortable and will accommodate eight to twelve people. 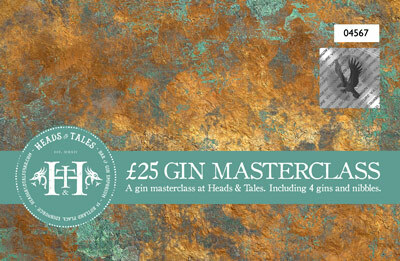 We would like to welcome the weary and the already converted gin folks of the world to the Heads & Tales gin masterclasses! 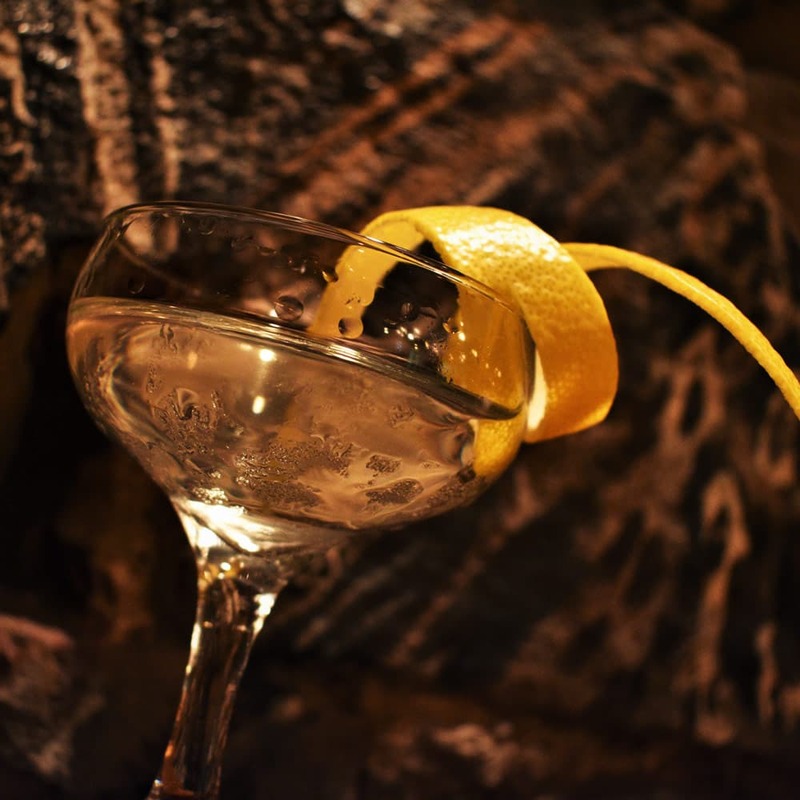 Taking you through the ages and stages and giving you an educational experience on gin. Taste and enjoy traditional gins and ones with flare and learn how to have them best served! Our masterclasses are available Tuesday – Sunday at 5pm, 6pm and 7pm and you must book in advance! 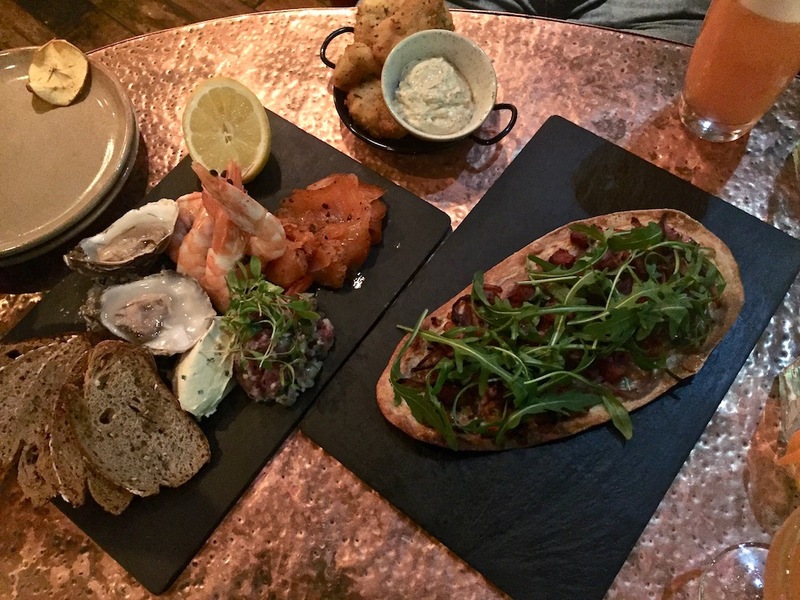 Read about the delicious GIY cocktails and fantastic nibbles that Colours and Carousels enjoyed in a warm and cosy environment! 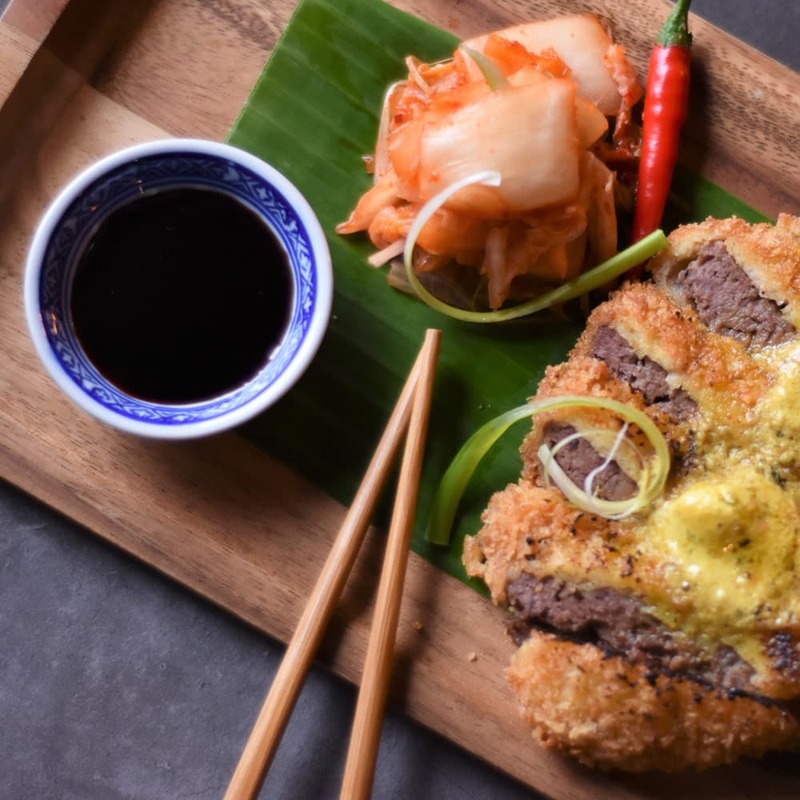 "Oh Taste's" high hopes of Heads & Tales were met with 'quality of utmost importance' and delicious cocktails and joyous light bites! Read about their visit here.